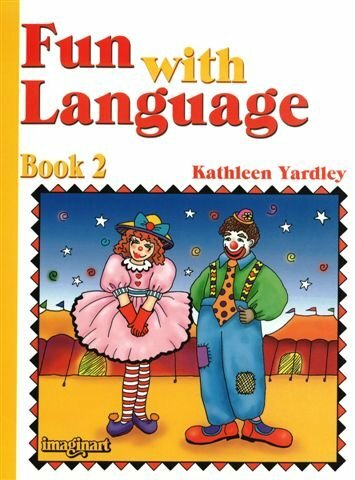 Book 2 is designed to help speech-language pathologists, teachers, & parents to work with young children to improve their ability to listen and to express themselves effectively. Targets many of the language skills that are examined in the most widely used standardized receptive and expressive language tests for young children. Most of the activities use pictures. Contents: Following Directions; Comparing and Describing; Syntax; Understanding and Expressing Emotions; Reasoning Skills; Temporal Concepts; Basic Concepts; & Word Associations.